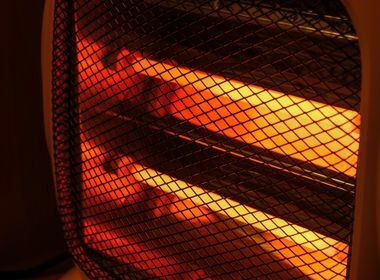 Avoid these common electrical hazards while staying warm during the winter season. More home fires occur during colder months than any other time of the year. You may want to help keep your home warm during colder months, but you should be aware of some of the potential electrical safety risks they may pose so you can ensure you operate them as safely as possible and minimize additional safety risks. Follow these tips to help ensure you avoid electrical fires, electrical shocks, injuries or death. Did you know electric blankets and heating pads cause almost 500 fires each year? According to the Electrical Safety Foundation International, the majority of those fires were caused by electric blankets that were more than 10 years old. Experts say you should never fold your electric blankets or tuck them into other blankets while in use because it could overheat and cause a fire. 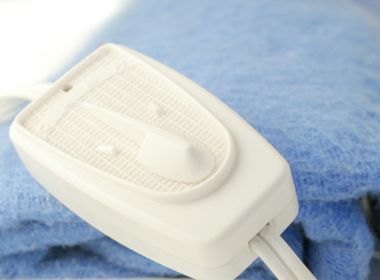 Don’t place anything on top of a heating pad or electric blanket as this also increases the chances of overheating. Be sure to inspect the electric cords to look for cracks or frayed cords. Safety Recommendation: Consider staying warm with layers, warm jackets and sweaters or blankets. Did you know December is the peak time of year for home candle fires? Colder weather and the holiday season can prompt you to light candles around your home, but you should exercise caution and safety to ensure you don’t increase your risk for fires. Be sure to never leave your candles unattended and make sure they’re not near any items that are highly flammable. Roughly one-third of home candle fires start in the bedroom, so you should also avoid placing candles in your bedroom or where you could fall asleep. The top three days for home candle fires are Christmas, New Year’s Day and Christmas Eve, according to the NFPA, so it’s important that you keep a close eye to candles lit around your home. 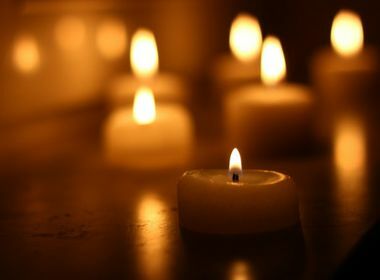 Safety Recommendation: Consider using battery-operated candles around your home. 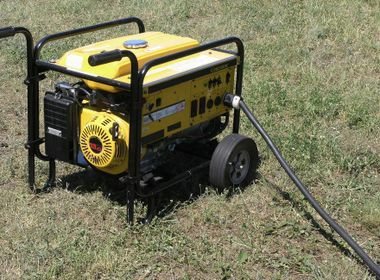 If you must connect to a generator for electricity, consult an electrician before you bring a generator home to determine the proper equipment and set up. Every year, people die in portable generator-related incidents. The primary hazards to avoid when using a generator are carbon monoxide poisoning, electric shock, electrocution and fire. Follow the directions supplied with the generator. Never try to power the house wiring by plugging a generator into a wall outlet, otherwise known as “backfeeding”. 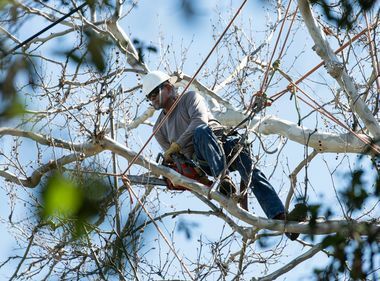 This is extremely dangerous and can electrocute utility workers and even neighbors. 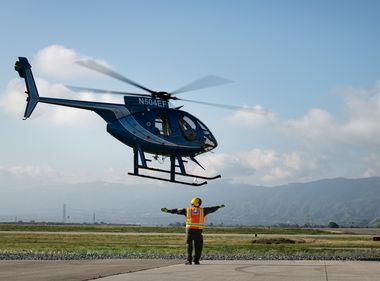 Safety Recommendation: If you decide to wire a generator directly to your home, California state law mandates that you notify Southern California Edison. The only recommended method to connect a generator to house wiring is by having a qualified electrician install a power transfer switch, in compliance with national, state and local electrical codes. Find a licensed electrician to see if you can install the appropriate equipment. A carbon monoxide detector can alert you and your loved ones if there’s a presence of a deadly, odorless, colorless gas in your home. Check the batteries in both of these life-saving devices. 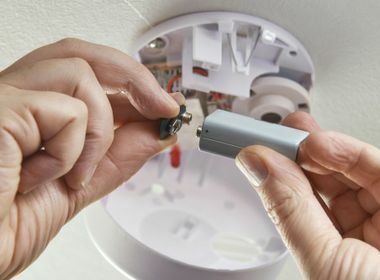 Make sure to test your smoke and carbon monoxide alarms to make sure they’re properly working. Safety Recommendation: Check your batteries and change the batteries every six months. 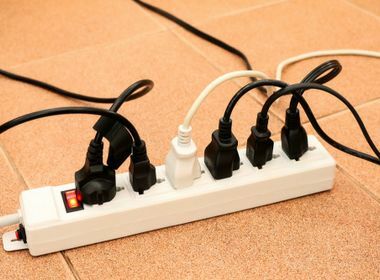 Plugging too many appliances into a single outlet or extension cord can cause them to overheat, which could start a fire. 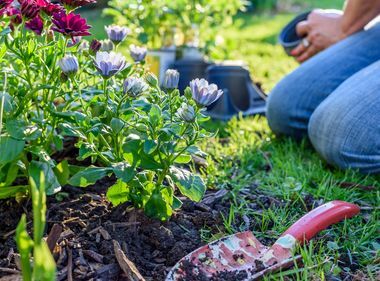 Be mindful of how many appliances you're connecting to an extension cord. Safety Recommendation: Never overload extension cords or wall sockets. Your space heater should be kept at least three feet away from anything that’s flammable, such as rugs, blankets or paper. Safety Recommendation: Don’t leave your space heater unattended, and unplug it when not in use. Consider getting a space heater that has an automatic shut-off. 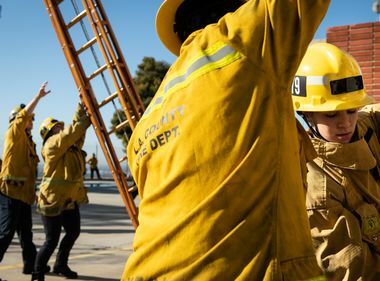 According to the National Fire Protection Association (NFPA), placing a heater too close to upholstered furniture, clothing, a mattress or bedding was the leading factor contributing to fatal home fires and accounted for nearly 53% of home heating fires.